To sell West Rigel rig. Share Price correction post Keppel Corp fine. Following Keppel Corp’s (KEP) announcement last Saturday that its O&M unit will pay fines totalling US$422m (S$570m), Sembcorp Marine’s share price corrected 5% from S$1.94 on 22 Dec to S$1.85 on 29 Dec before benefitting from strong oil prices on 2 Jan to close at S$1.87. Keppel Corp’s share price fell from S$7.34 on 22 Dec to S$7.29 on 26 Dec but recovered subsequently to close even higher at S$7.53 yesterday. The divergence in share price performance is likely due to Sembcorp Marine’s O&M pure play status and relatively smaller asset base compared to Keppel Corp. The market may be wondering if Sembcorp Marine will face a similar penalty, and if so, the fine will comprise a larger percentage of Sembcorp Marine’s net asset value. Sembcorp Marine also announced on 26 Dec that it has inked an agreement to sell the semi-submersible rig West Rigel to a buyer at a price of US$500m. Compared to the US$568m price tag that was agreed on with the original owner, Seadrill’s North Atlantic Drilling, this is only 12% lower, illustrating the relative resilience in prices for quality assets built by yards like Sembcorp Marine. Meanwhile, a ~S$24m loss will be booked by Sembcorp Marine if the above sale materializes. For Keppel Corp, the financial penalty is an extraordinary item and its impact is one-off. We estimate that the fine of S$570m accounts for about 4.5% of Keppel Corp’s 3Q17 net asset value. 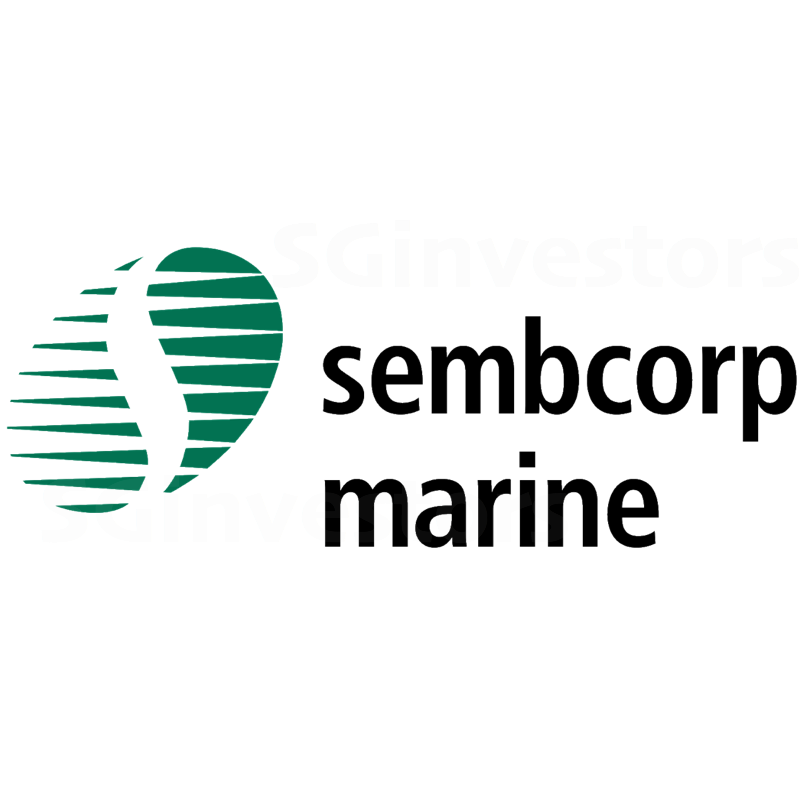 We are in no position to comment on whether Sembcorp Marine will be impacted, but based on a back-of-the-envelope calculation, S$570m would represent about 22.6% of Sembcorp Marine’s 3Q17 net asset value. Similar to Keppel Corp, should there be any fine, we do not expect any operational impact. Meanwhile, oil prices have remained at relatively healthy levels, and posted their strongest opening to a year since 2014 yesterday; consensus for Brent (according to Bloomberg) is looking at US$65/bbl for 2018. We tweak our P/B multiple slightly from 1.8x to 1.85x and our fair value estimate rises from S$1.74 to S$1.78. With the less than 5% downside to our FV, we upgrade our rating on Sembcorp Marine to HOLD.